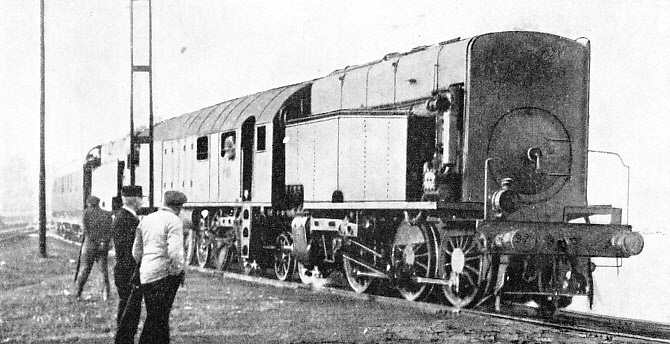 Spanish Railways 1-4-0 (2-8-0) with Franco&Crosti boiler. Franco & Crosti boilers never fail to bring the ugly, that's for sure. 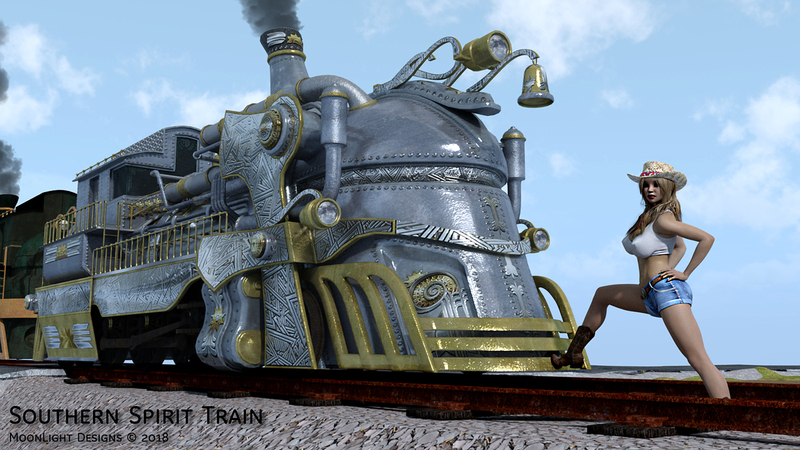 I think that locomotive was one of the ugliest of the steam era in Spain. 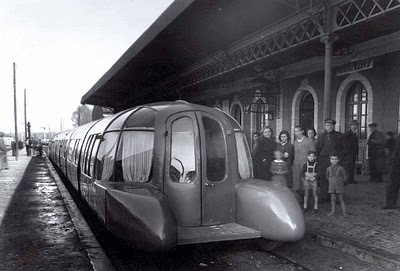 THE WORLD’S STRANGEST STEAM LOCOMOTIVE, the first of the new “Franco” articulated type, on test in Belgium. The main central unit houses two boilers and fireboxes and the compartments occupied by the driver and his two firemen. The engine has the unusual wheel formula of 0-6-2 + 2-4-2-4-2 + 2-6-0. Really a strange mix that would not win a beauty contest. 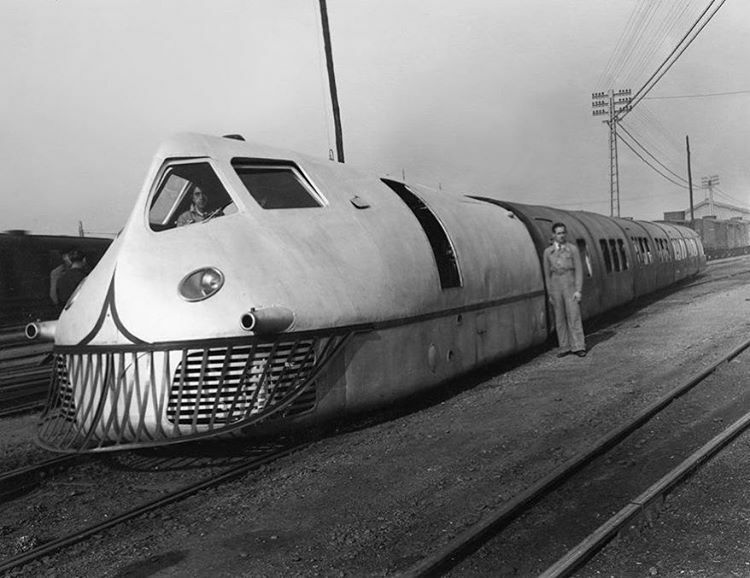 In 1942, prototype of the famous Talgo train. 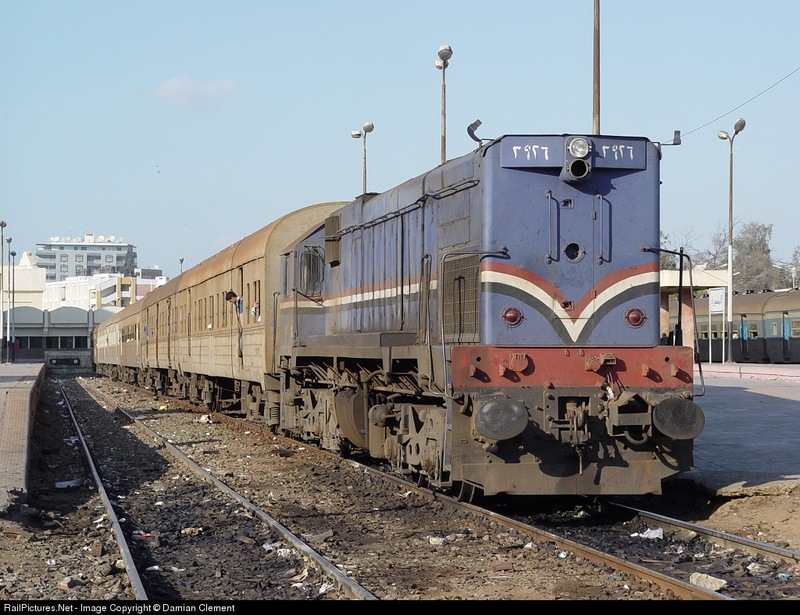 It is interesting that the first and the last of the Franco (Franco-Crosti) locos were equally ugly. In my opinion only the British 2-10-0 9F ones managed to look reasonably normal. I like F1-F2, I really like Alco. @griffinjim Lol, I hardly recognise the BR Class 66 in the last one! I don't find these ugly, just weird! I believe that there is no locomotive that everyone agrees on that is ugly. As they say, beauty is in the eye of the beholder. 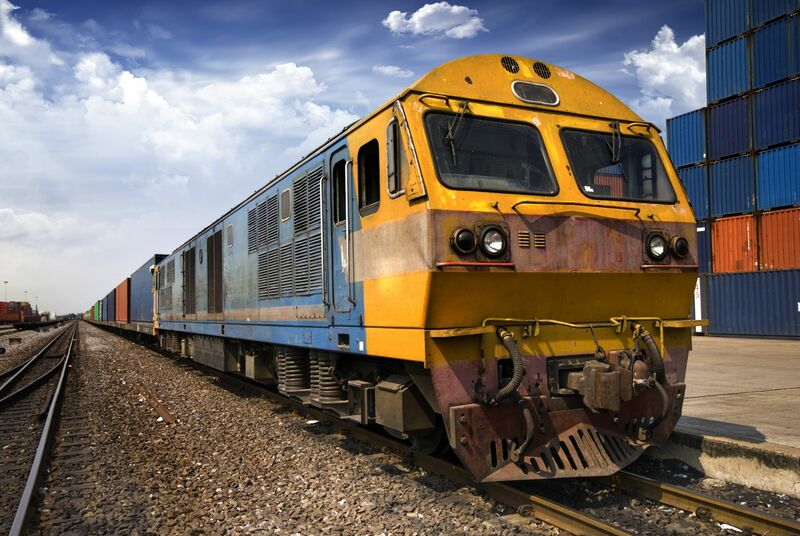 To me, the appearance of a train is more unusual than others, which is what this thread boils down to: The train's appearance to a person. I don't find trains ugly or not, I just like some more than others. For example: Someone might call The Flying Scotsman ugly, while others don't consider it ugly. Last edited by jordon412; February 11th, 2019 at 09:57 AM. Speaking of Franco Crosti boilers, what Bulleid did to this K3 is criminal. (Converted to peat burning loco). 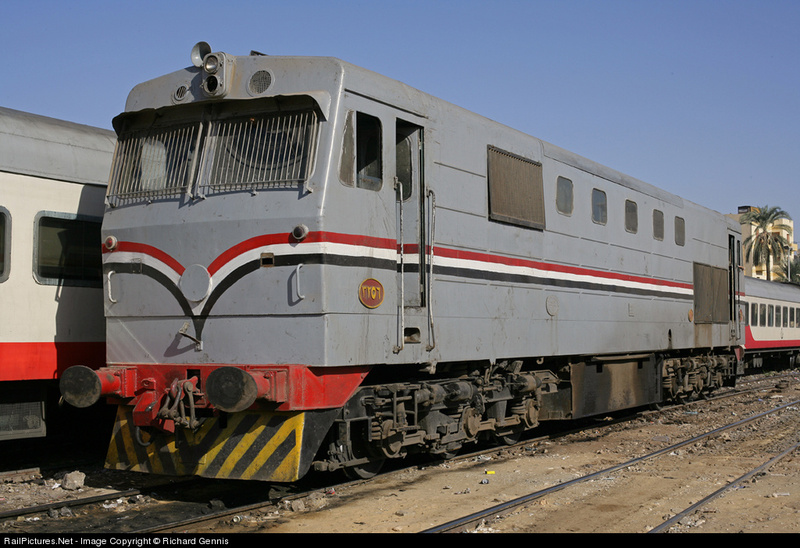 According to the Wikipedia,this is a Russian Diesel-steam hybrid locomotive... and this has to be one of the ugliest I have seen yet.